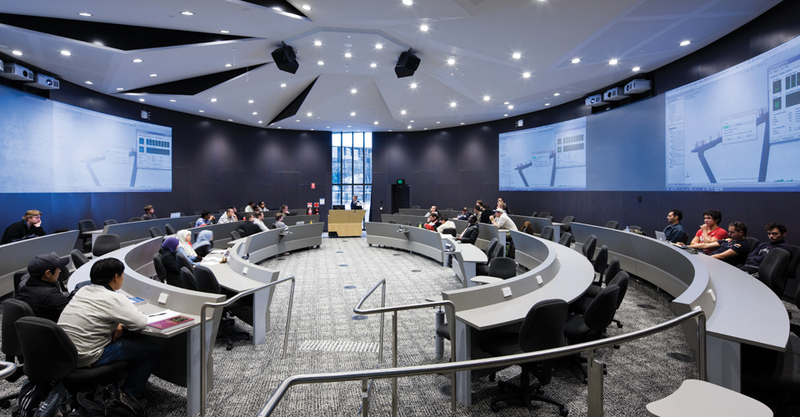 The University of South Australia is Australia’s university of enterprise with teaching that is industry informed and research that is progressive. The University’s strong industry links and global engagement ensures students gain the experience and expertise to make an impact in their career. With more than 200 degrees on offer, degrees are designed with strong professional emphasis, ensuring students graduate career ready. Industry projects, study tours, internships, employment and careers expos, networking events, and mentoring schemes are just some of the opportunities available. 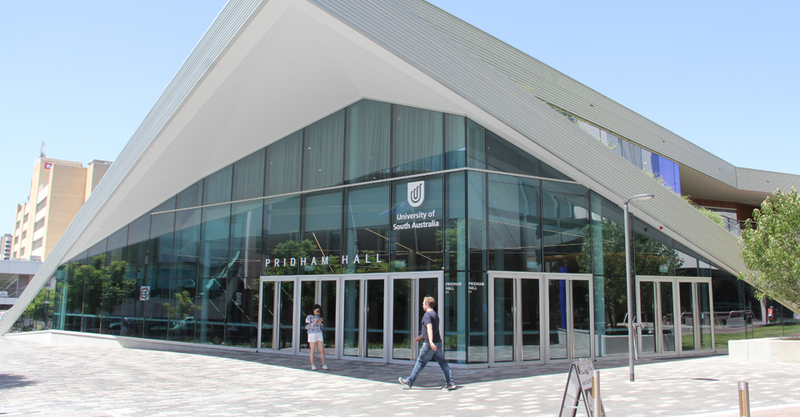 The University has invested heavily in new buildings and facilities, totalling more than $400 million, to make sure students learn in an exciting, innovative environment. 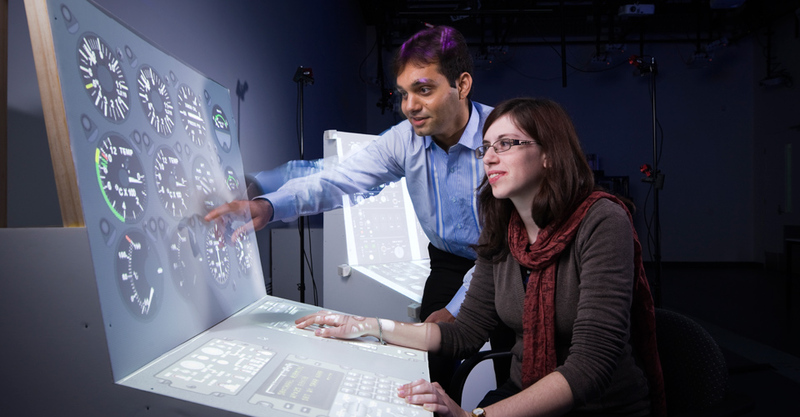 Students have access to state-of-the-art learning spaces and the latest technologies, along with enhanced facilities that connect with researchers, industry and the community. Students are taught by academics who are experts in their field and linked with industry and the community. The University is ranked in the top ten in Australia for teaching in the 2017-18 THE World University Rankings. Students enjoy an energetic student experience brought to life by events, entertainment, sports, clubs, volunteering opportunities and more. It’s a great way to get involved and build lasting friendships along the way. Student support services are designed to help students succeed. 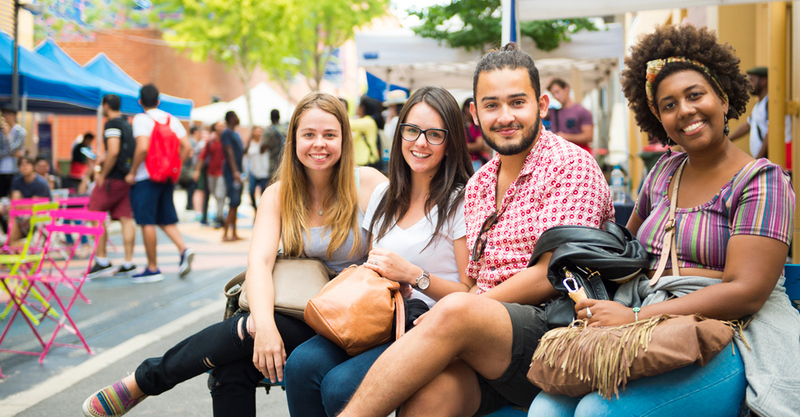 Ranked number two in Australia for Student Services delivered through Campus Central in the 2017 International Student Barometer, the University provides students with the necessary support to excel in their studies and enjoy their university experience. The University of South Australia is an innovative and globally-connected university, ranked in the top 10 universities in Australia^ and awarded five QS Stars for Excellence. With nearly 32,000 students, including more than 5,500 international students, the University provides a unique educational journey that combines five-star teaching* and real-world experience. 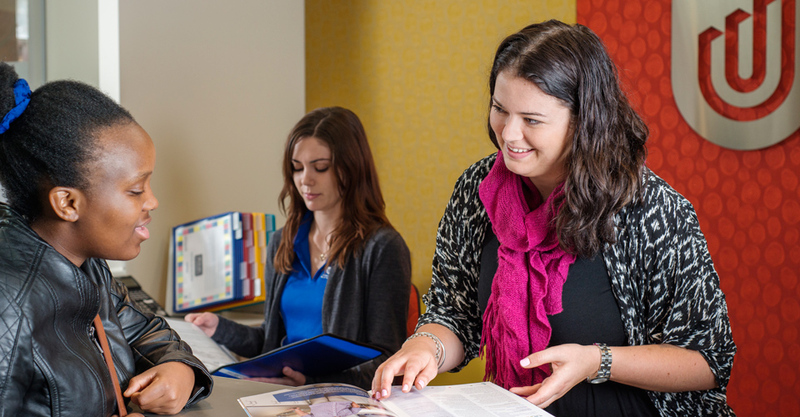 Focused on life beyond the classroom, the University of South Australia offers an industry-informed curriculum and a practical approach to teaching and learning. Its graduates are global citizens, ready to create and respond to change. The University of South Australia works closely with SAIBT to ensure SAIBT students receive the best possible preparation for university life. As a SAIBT student, you will be welcomed as part of the University community and study at city campuses with full access to the UniSA library, computing and recreational facilities.